Without a doubt our best formula! 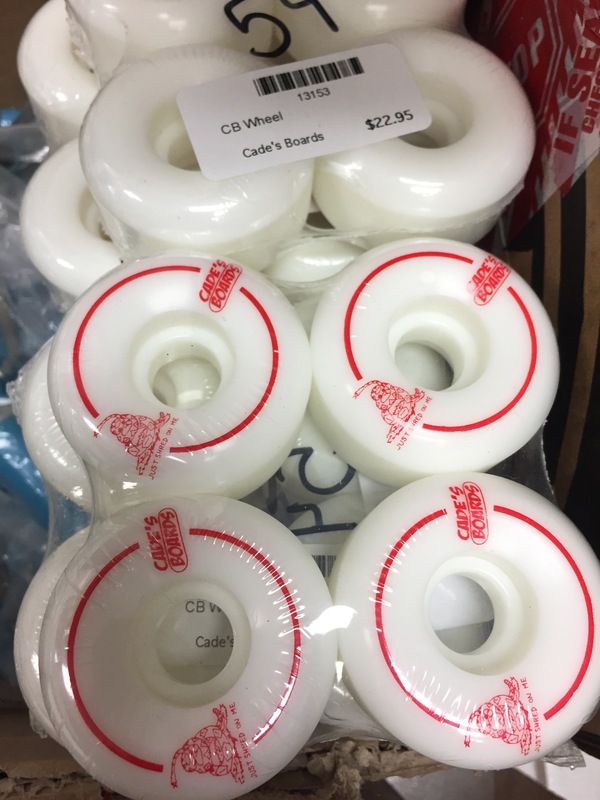 52mm and 54mm available right now at the shop $22.95 a set!!! This entry was posted in Click "PAGES" to see more of site. by admin. Bookmark the permalink.